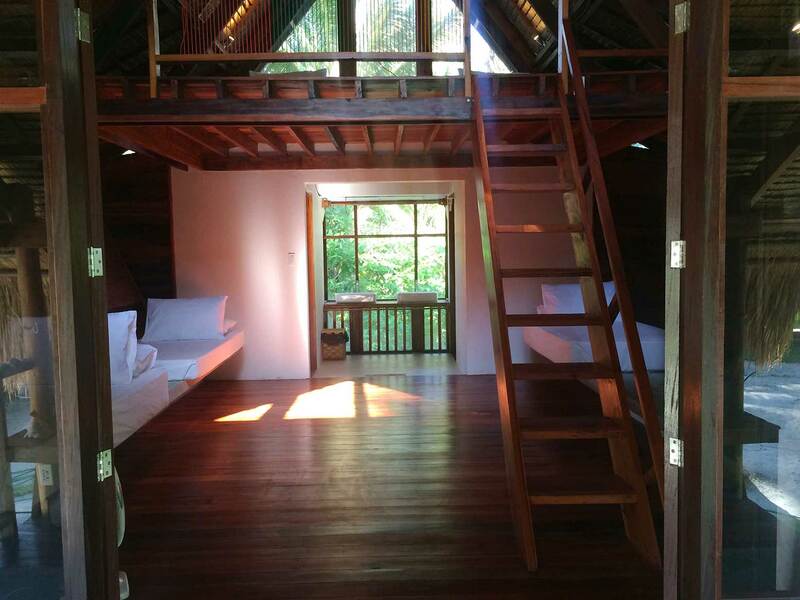 VISIT US AND SEE WHAT MODERN VERNACULAR ARCHITECTURE LOOKS AND FEELS LIKE. 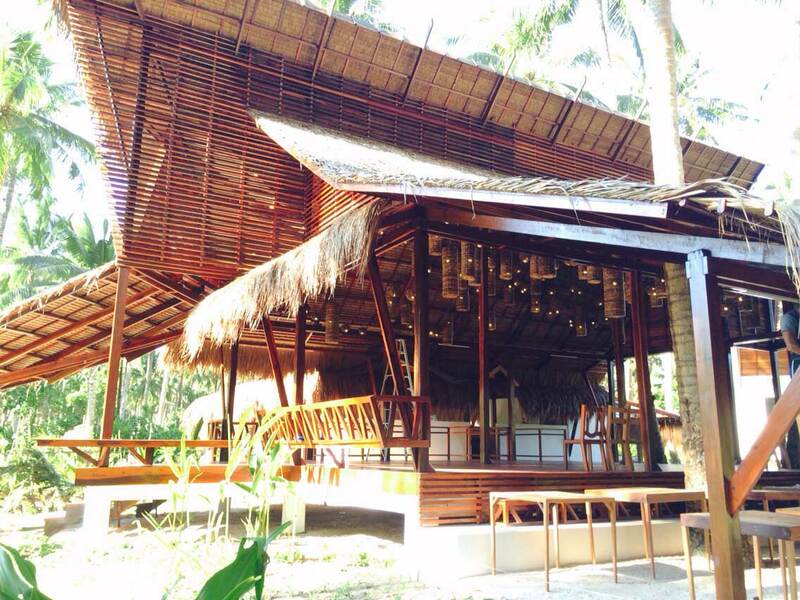 The Harana Surf Resort of Siaragao was designed by Tropiks Design Studio head architect, Melvin Patawaran. After the design was presented to us, the Harana team had a few questions to ask him. Below is the interview. I had skills in Drawing & Math so the natural course for me is to pursue Architecture. WHAT ARE THE BIGGEST INFLUENCES IN YOUR STYLE? 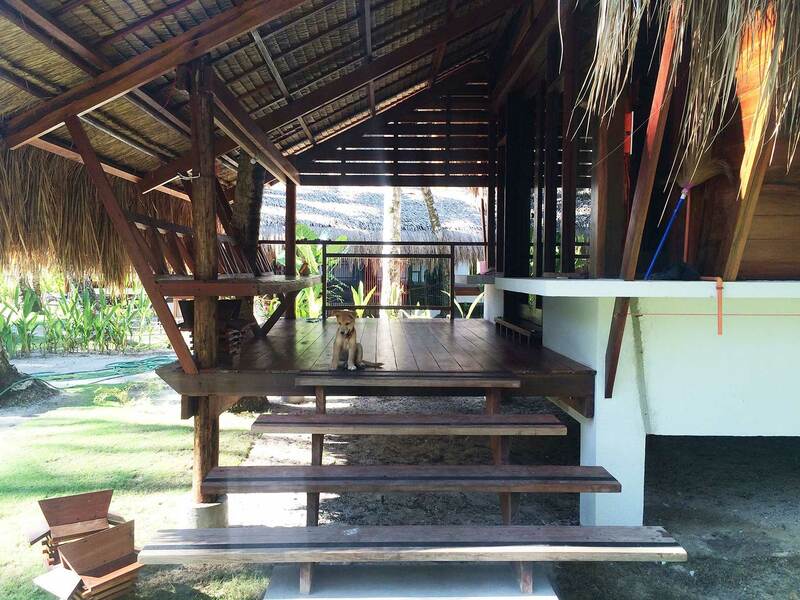 WHAT WAS YOUR INSPIRATION FOR THE HARANA SURF RESORT SPACES? 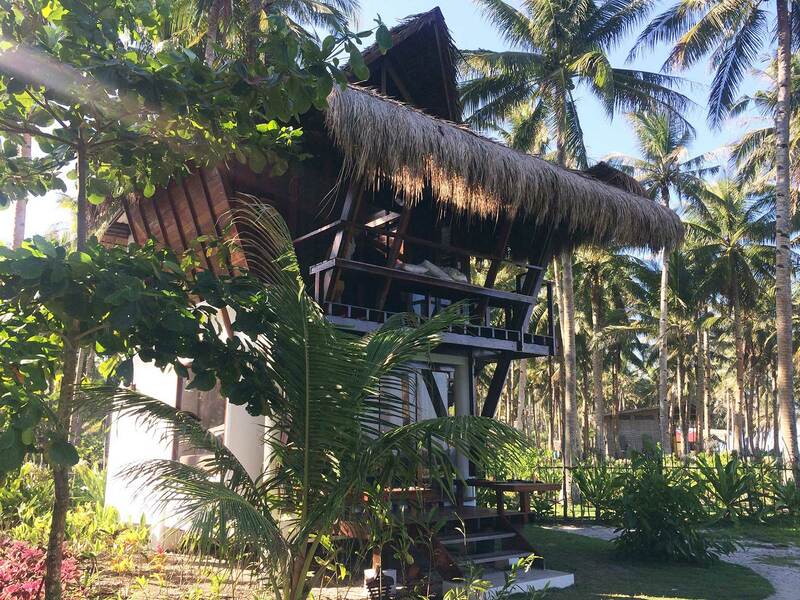 Vernacular Siargao Domestic Architecture particularly in Salvacion Vilage. 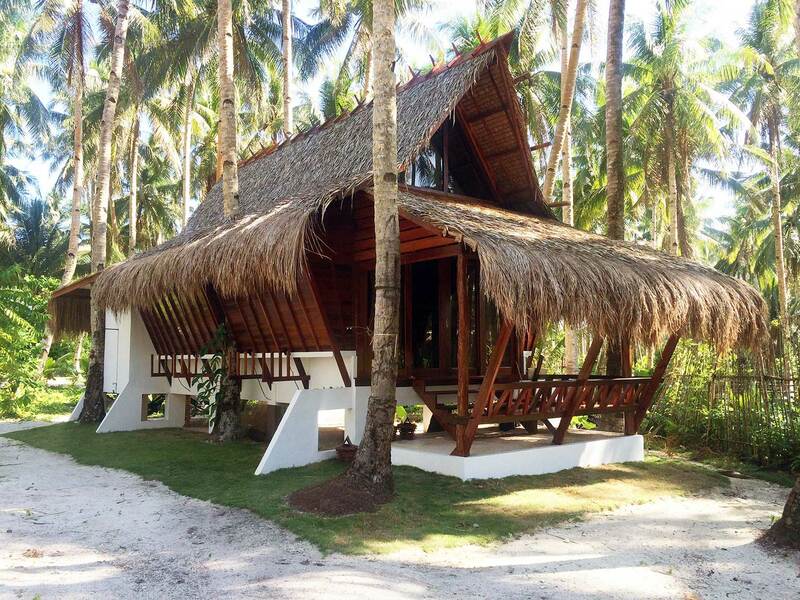 WHAT DID YOU SEE IN THE VERNACULAR SIARGAO ARCHITECTURE THAT MADE IT DIFFERENT FROM THE REST OF THE PHILIPPINE ARCHITECTURE? Seaside domestic architecture but adjacent to mainland community that means it has easy access to main road. The longboat interior concept with steep roof, dark spaces with penetrations of ray of light. 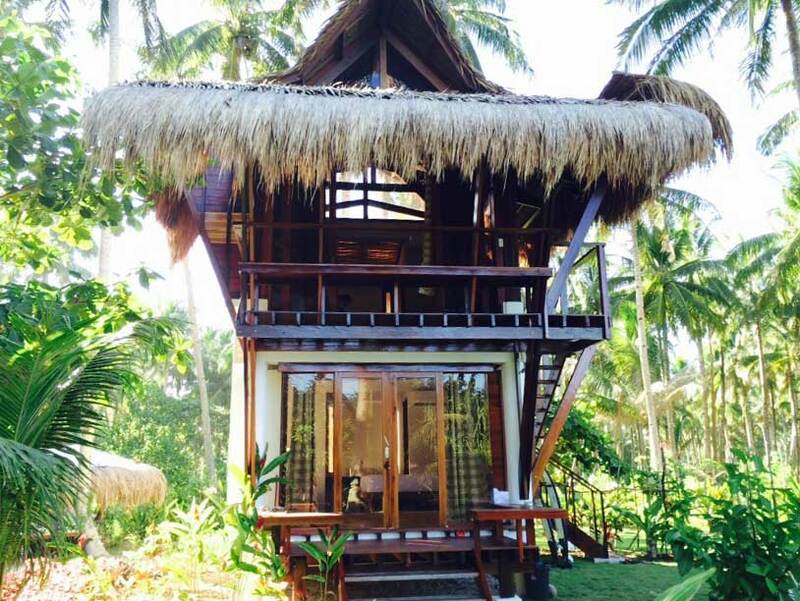 WHAT DO YOU THINK MAKES SIARGAO AS A VENUE DIFFERENT FROM THE REST OF THE PLACES IN THE PHILIPPINES? 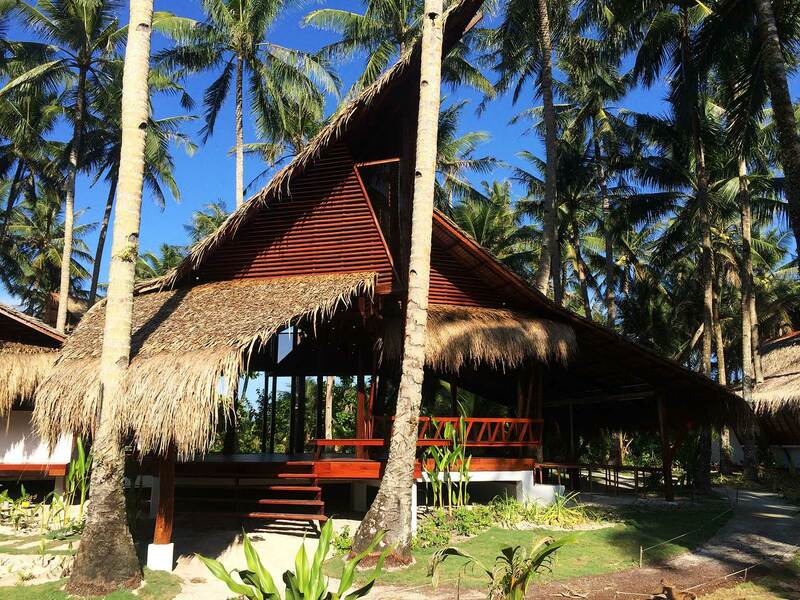 The isolation, surf culture, lush hilly greeneries, mangrove & reef beaches, Combine them together & you’ll not find it anywhere else. Plus, thedown to earth local culture. 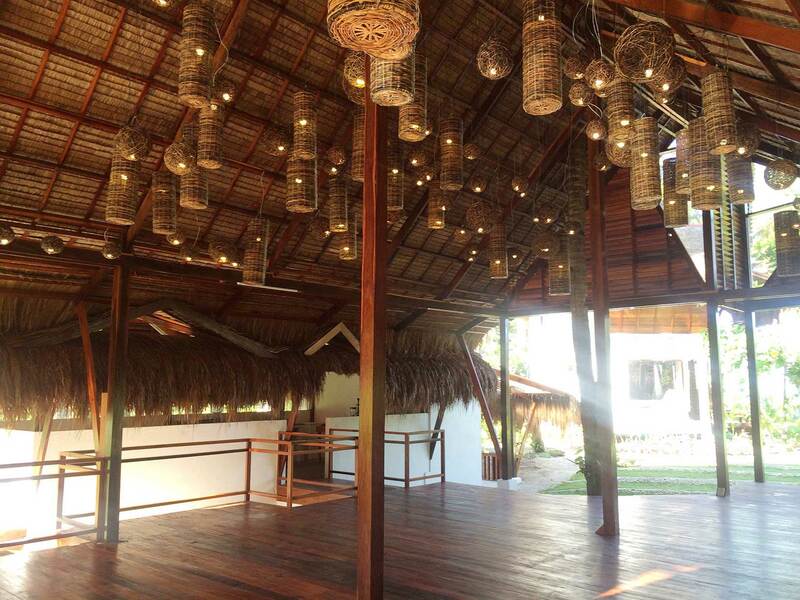 WHAT DID YOU INCORPORATE IN THE HARANA SPACES? Spacious, long, continuous, dark space w/ rays of light coming in. On site, organic formation of buildings oriented towards the sea conducive to nature contemplation & promotes interaction among guests. IF THERE WAS ONE THING YOU WOULD LIKE TO ACHIEVE MOST THROUGH YOUR WORK, WHAT WOULD IT BE? Find more of Melvin’s work and contact him regarding a project here.